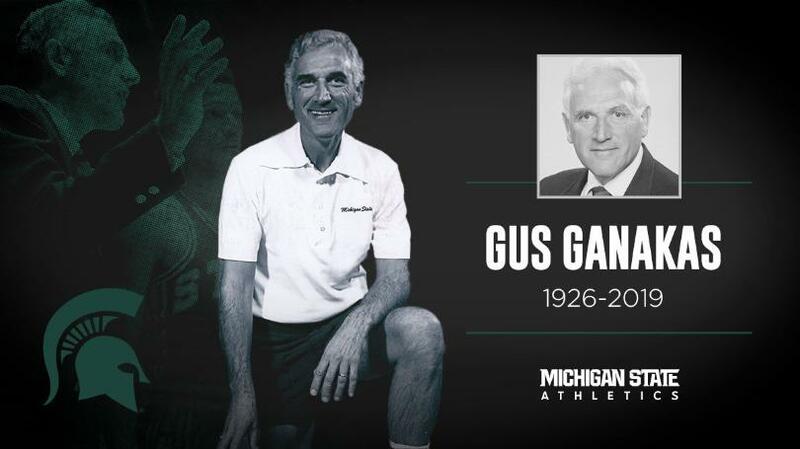 MSU Athletics remembers Gus Ganakas on Twitter. Former MSU men’s basketball coach and broadcaster Gus Ganakas passed away January 11 at the age of 92. Ganakas served as head coach from 1969 to 1976 before serving as an assistant athletics director from 1976-98; and then as an aide to current Head Coach Tom Izzo from 1998-2000. For more than 30 years, Ganakas could be heard as one of the voices of Michigan State men’s basketball, serving as a color commentator. Services for Ganakas were held this past Wednesday.